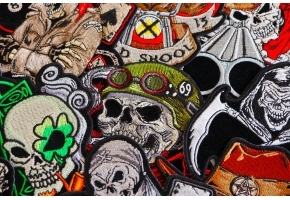 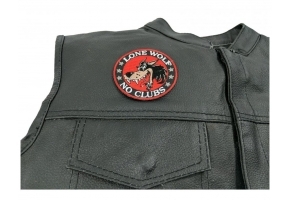 A patch primarily for Honda riders. 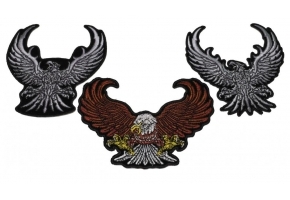 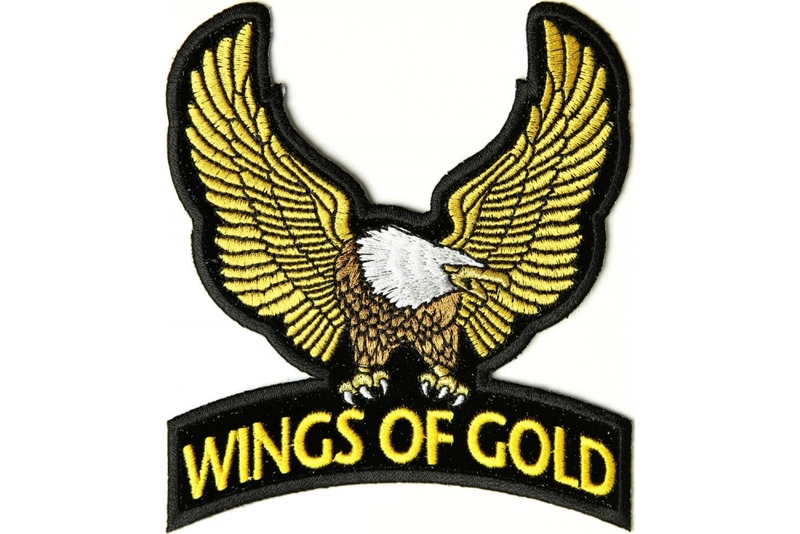 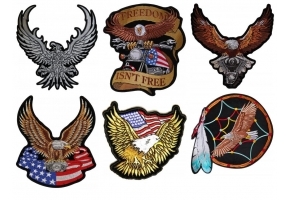 The Wings of Gold Eagle Embroidered patch measures 4x5 inches. 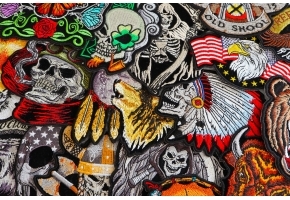 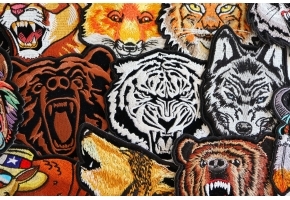 You can sew or iron on this patch which has plastic iron on backing and die cut borders for easy sewing.